Derived from Roman Chamomile Flowers, a natural ingredient known to reduce inflammation, soothe and calm. The perfect partner to our Lip Treatment. 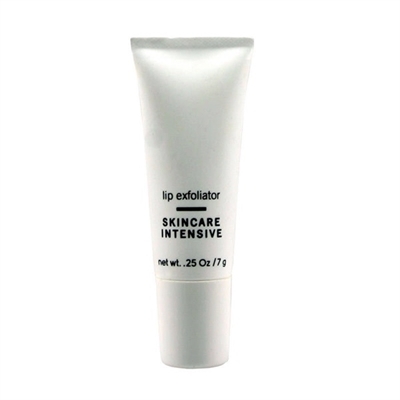 Lip Exfoliant buffs away troublesome dry, flaky lips with this smooth paraffin based lip gommage.